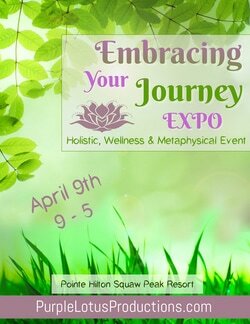 Our Embracing Your Journey Expos offer a large selection of Holistic and Metaphysical Products and Services all under one roof at the beautiful Pointe Hilton Squaw Peak Resort Phoenix in the spacious Anasazi Ballroom. 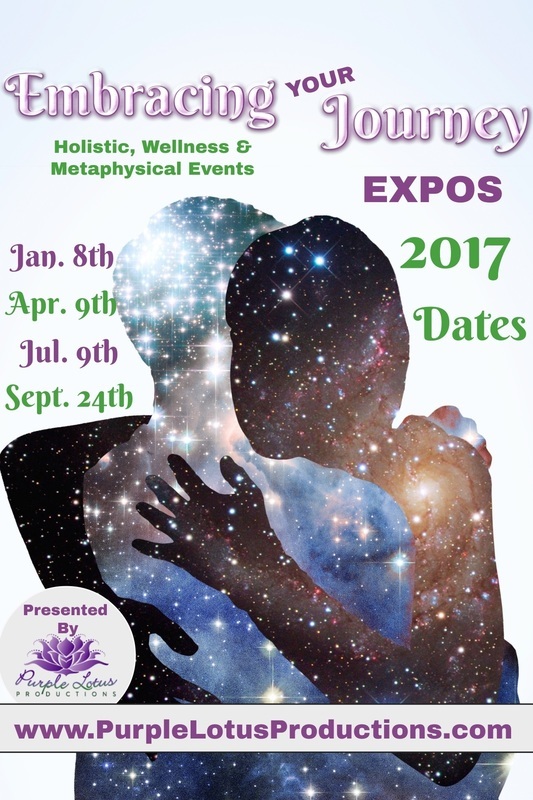 They are the perfect place to gain insight, learn about new ways to improve your life, find resources to help you grow spiritually & emotionally, discover new and exciting products and services geared toward a healthy Mind - Body - Spirit and inspiration / motivation to continue on your journey. We are passionate about providing you a trusted resource to find word renowned, skilled practitioners, new and innovative services as well as unique and original products. These family friendly events are open to everyone.